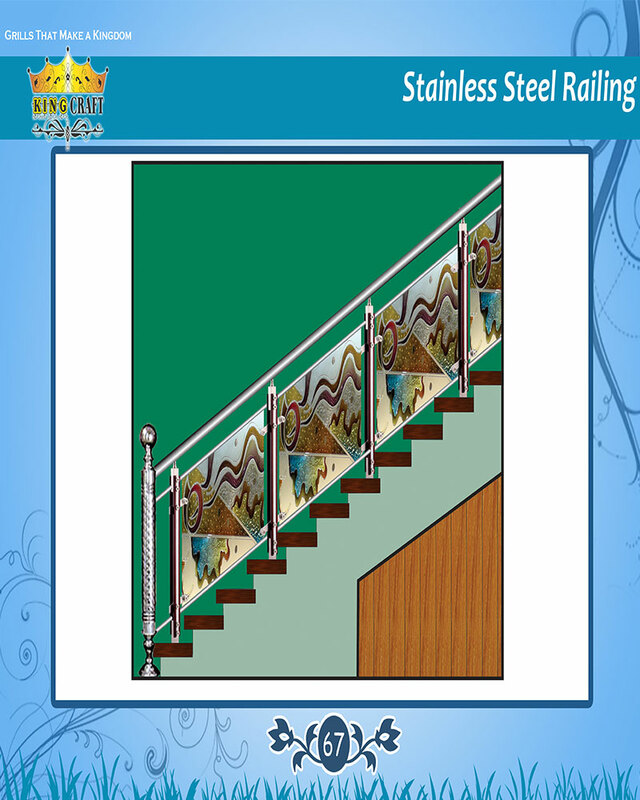 We are offering an exclusive collection of stainless steel glass staircase, which is specially designed to add an extra ambiance and are very appealing in look and also easy to maintain. Our products are resistant to rust and ensure long functional life. Kingcraft has more than 5000 designs in various combinations and are available in steel, brass, copper, acrylic, stainless steel, aluminum and cast iron. We are a leading Manufacturer of Gates and grils such as Sliding Gate, Automatic Sliding Gates, Wooden Sliding Gate and Sling Gates from India. The listed below are main products of King Craft. We are qualified manufacturers and installers of gate and grill products. We have wide product knowledge, ranging from products as small as accessories to as large as Industrial gate front. Our range of Garden Furniture enhances the beauty of the gardens and its surroundings. Our range of Garden Furniture is weather resistant and highly durable. These are offered in comprehensive designs and styles and are offered with perfect polishing to make resistant to corrosion. Our Garden Furniture-Chaires,benches,swing,ss Swing,tables and etc. Hi! Im Interested in this Product KGR10094-Glass Staire Case, Please send quotation to me.